This is the website showcasing some short assignments and final paper topics, that students will write in CMNS 200 – Communications in the Everyday, at Okanagan College in Kelowna during the Fall 2016 term. In this class, we will ask many questions and we won’t come up with any (definitive) answers about rhetoric, discourse theory and cultural studies. However, we will experiment with lots of everyday texts in order to further essential critical skills. 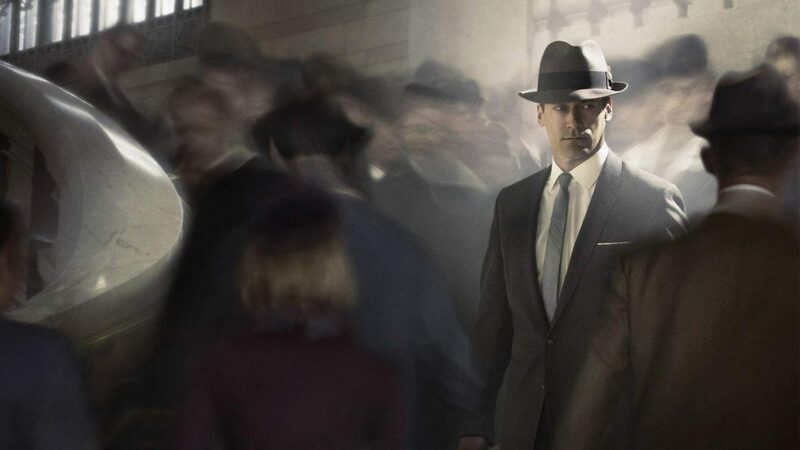 We will also talk about Mad Men, the AMC show because… why not?!? For more on how we will use Mad Men see this page. On the following pages you can see the best and most representative samples of work that the students themselves will choose from the pool of assignments their colleagues will have completed for each type of analysis.